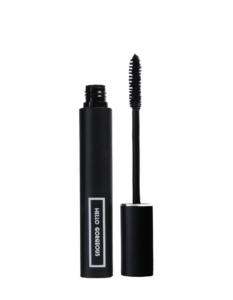 Our Long Lasting Lashes Mascara gives your lashes luscious length and definition. 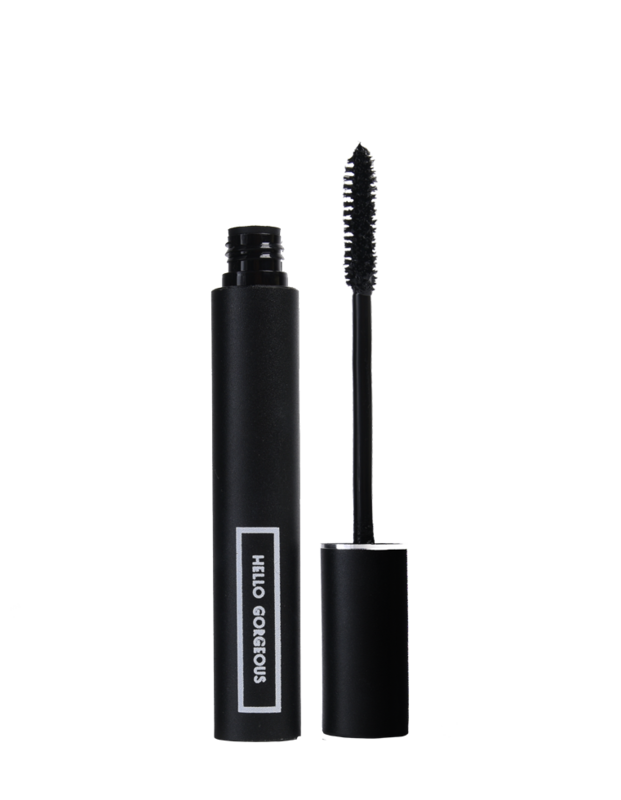 Coating each individual lash with our lengthening formula, while the brush coats with each stroke to give your lashes the definition they deserve. TIP: Apply two coats to add extra volume, meaning your eyes will be fierce and photo ready.